For a variety of reasons, we decided to leave Toph out of The Search. Although it was a hard decision, it was the right one. But still, I missed Toph terribly. 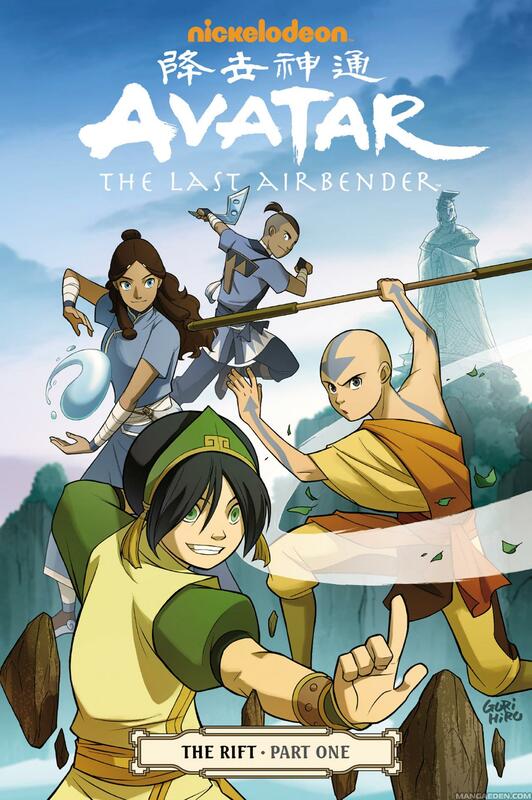 Since I began writing the Avatar comics, Toph had become my favorite character. The Rift makes up for that. It’s downright Tophilicious, with Toph’s and Aang’s friendship at the center of everything.